Is the ARC trooper in CS canon? New Villain Confirmed in Leak DLC!!! Why has god forsaken this game?!? What infantry skin are you most excited for? 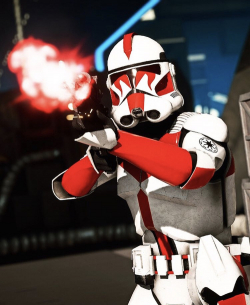 Clone wars or Solo DLC?